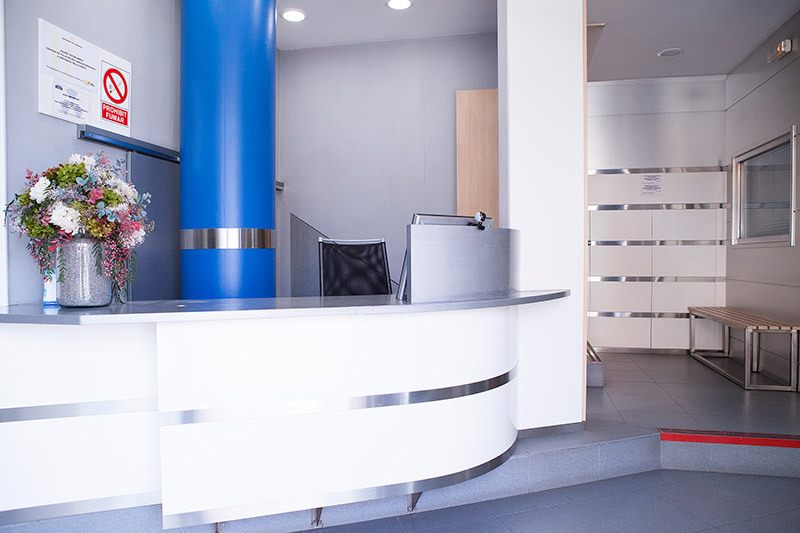 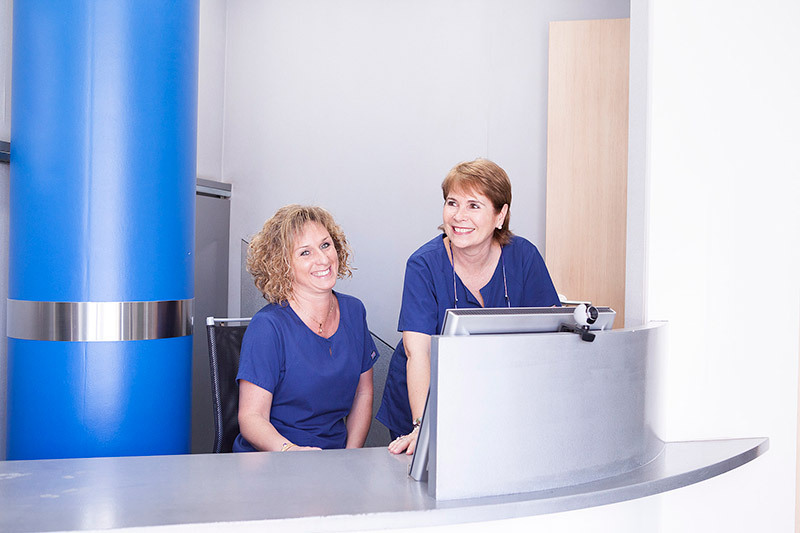 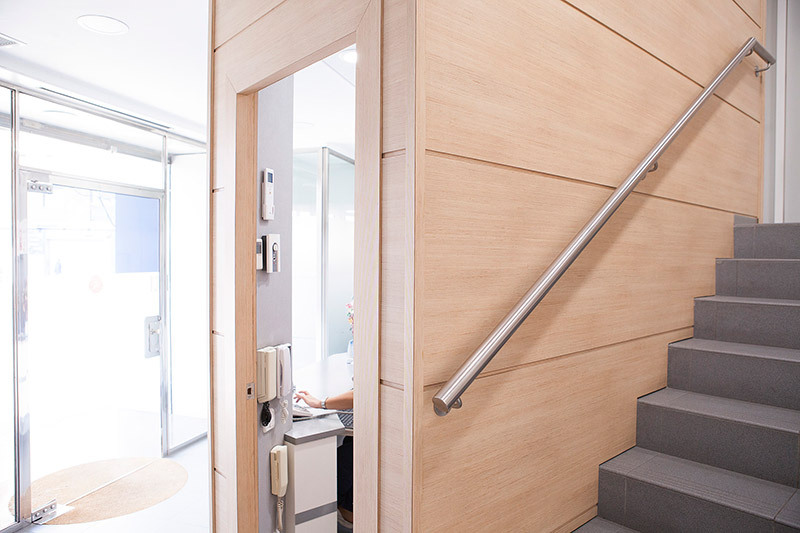 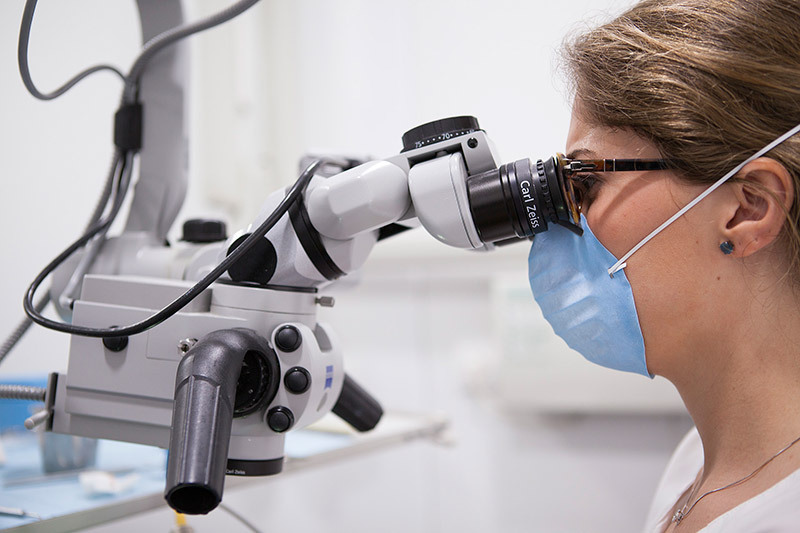 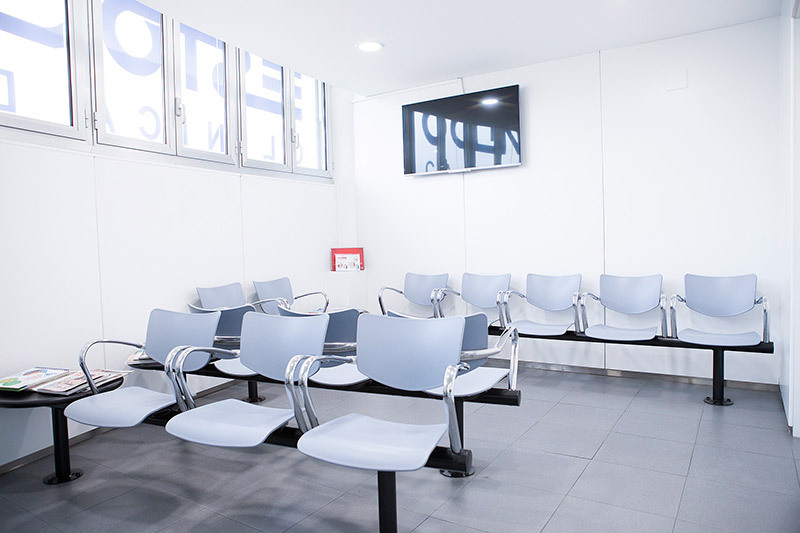 Our aim as a team is to ensure our patient have the most outstanding experience every time they visit our facilities. 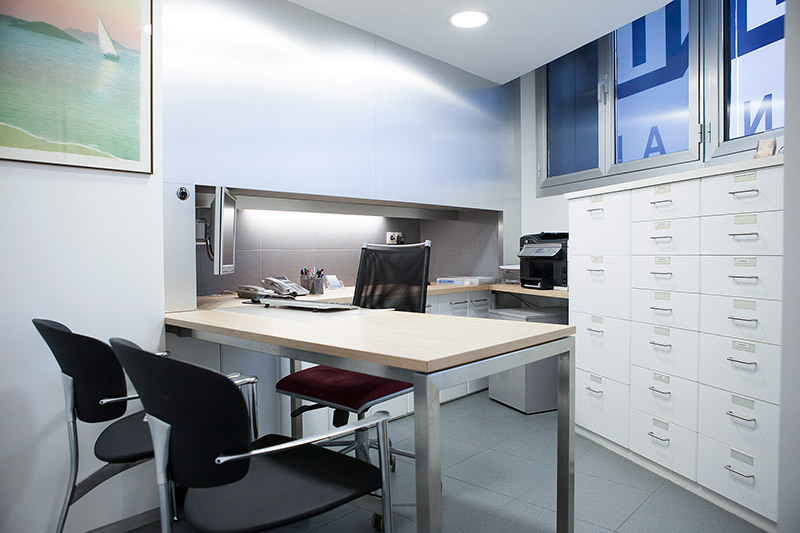 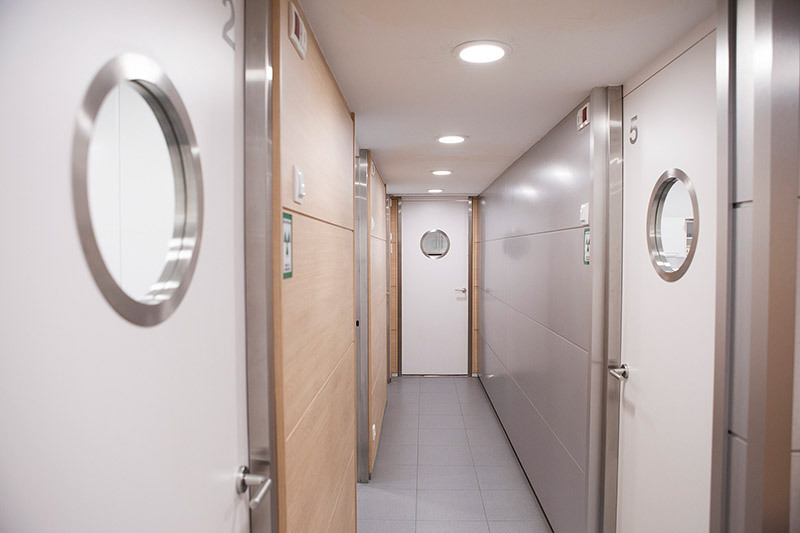 In this regard, we have designed a modern space with a highlight in design, comfort and higiene. 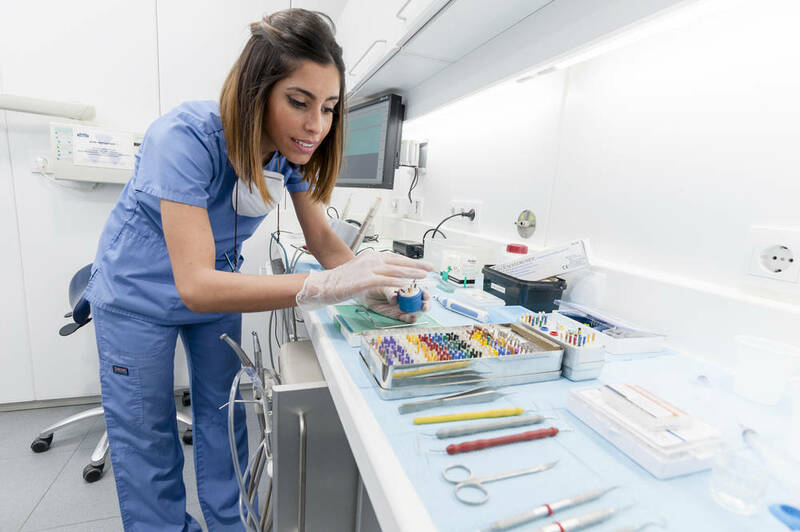 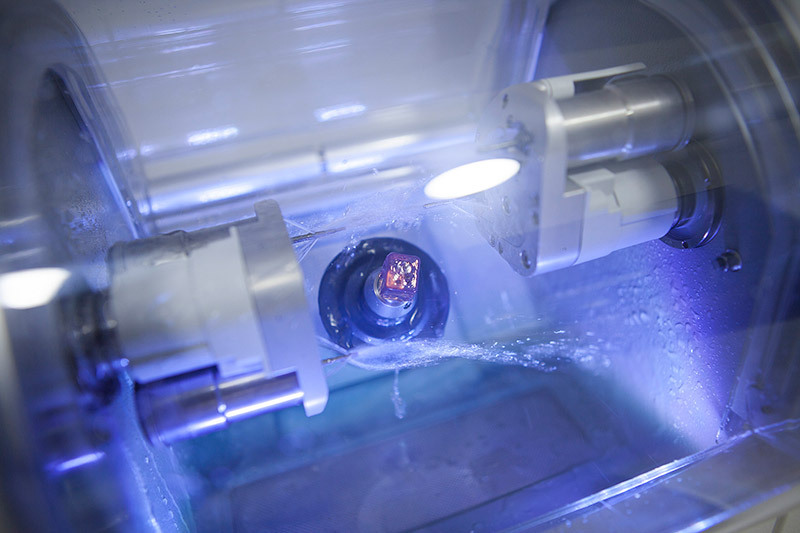 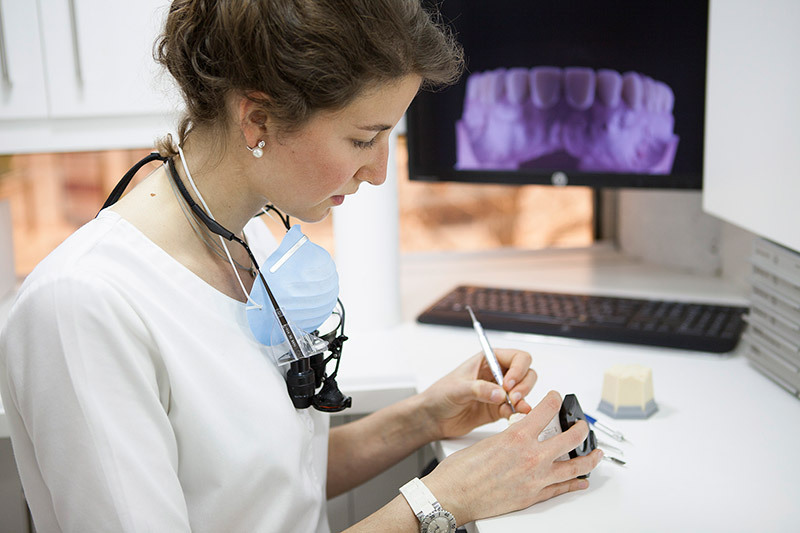 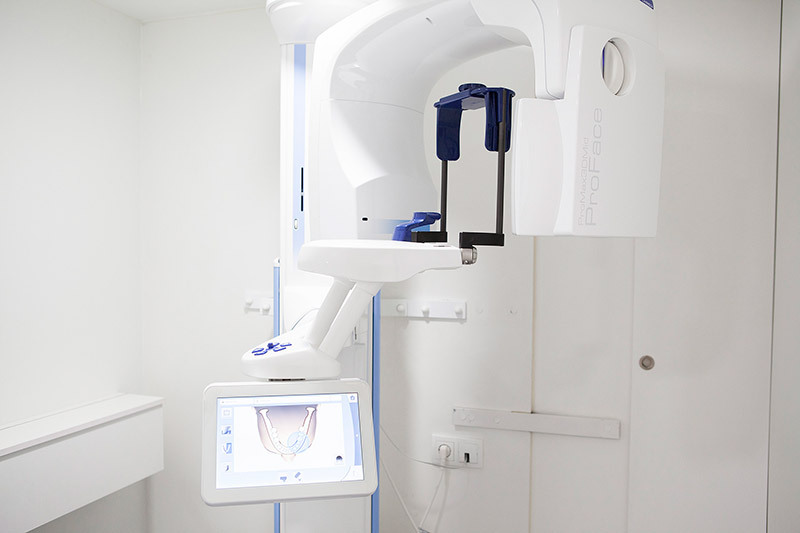 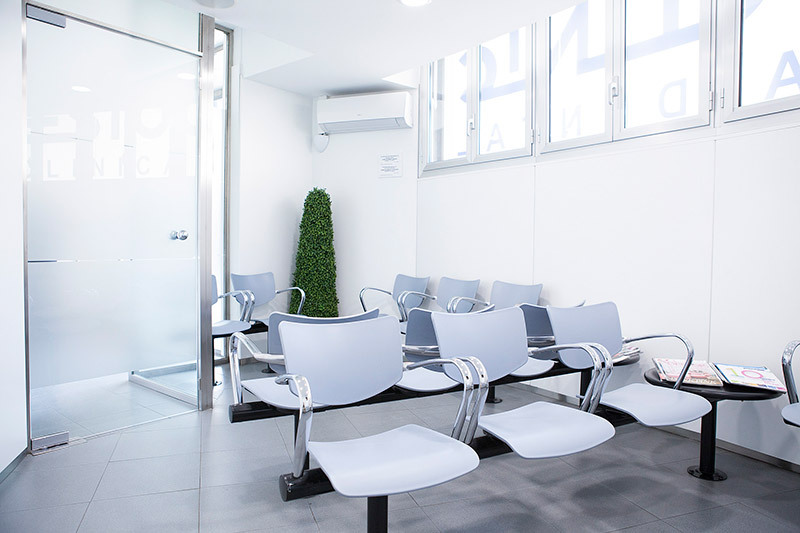 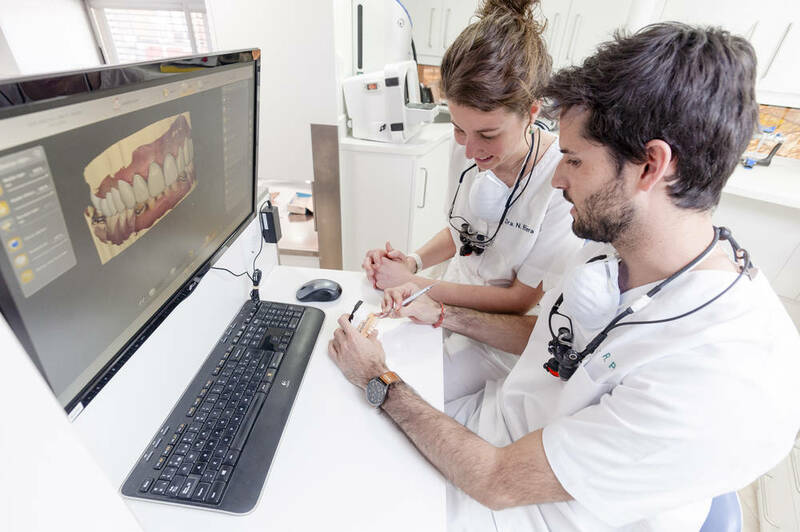 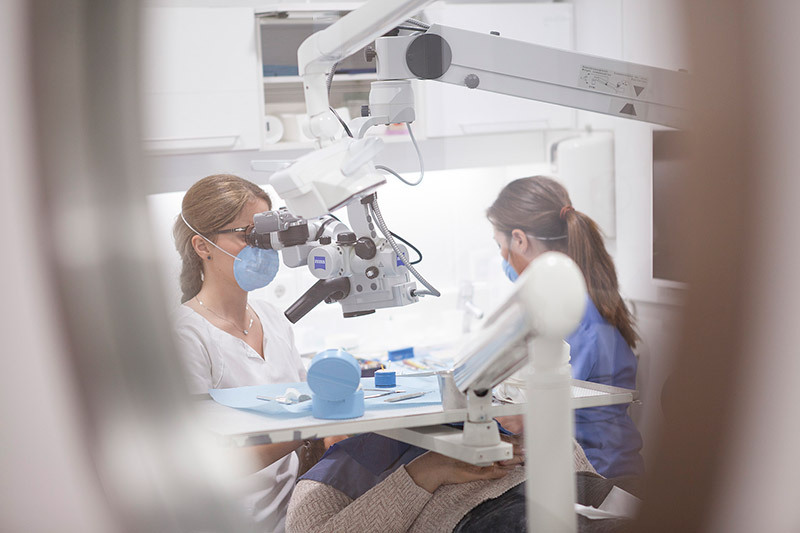 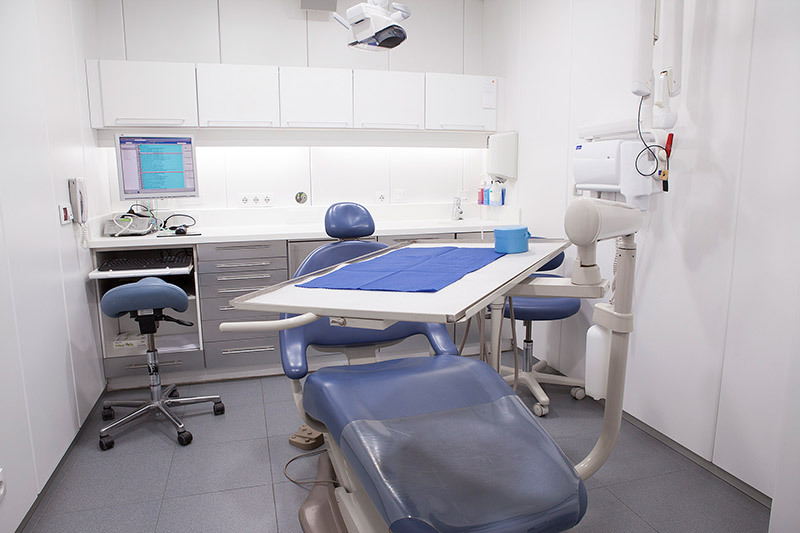 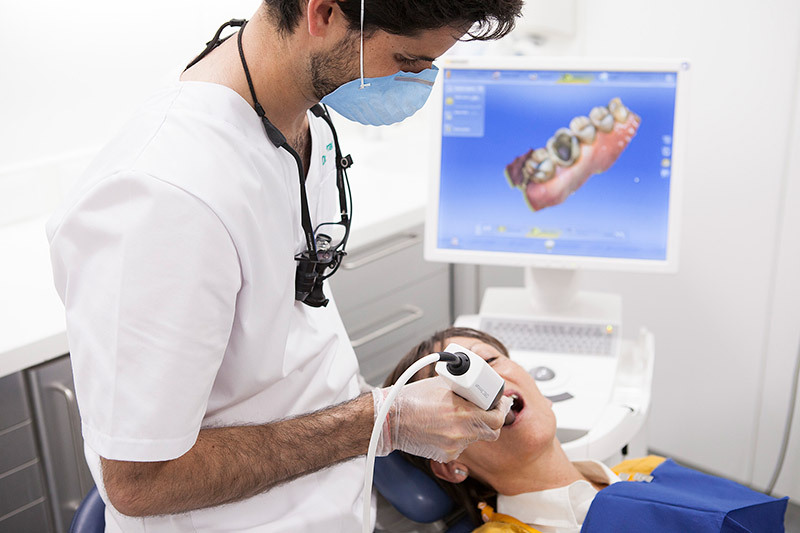 The most up-to-date technology supports both the diagnosis, with panoramic radiographs and CBCT (Cone beam Computerized Tomography), and our treatments with intraoral scanner, extraoral scanner, CAM-CAM, laser, micro, etc. 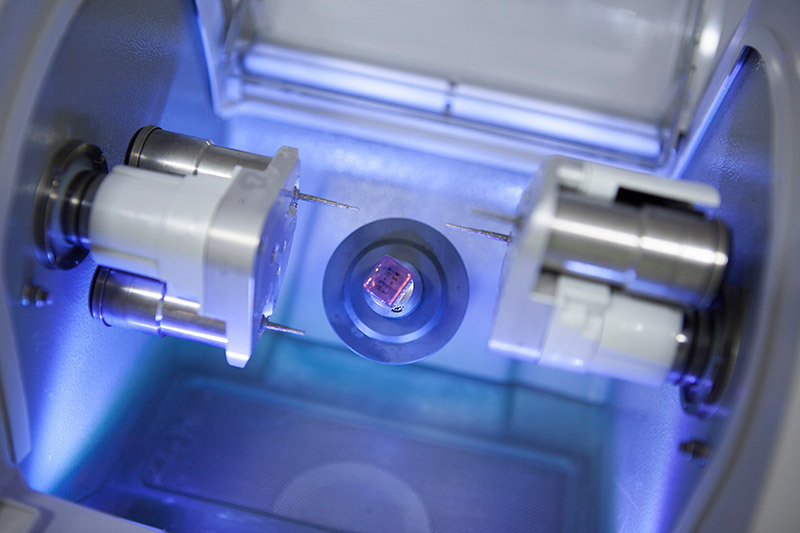 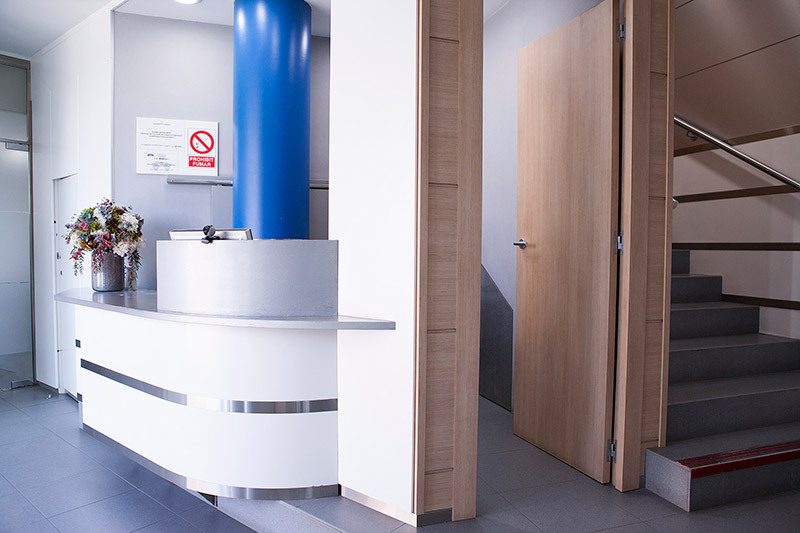 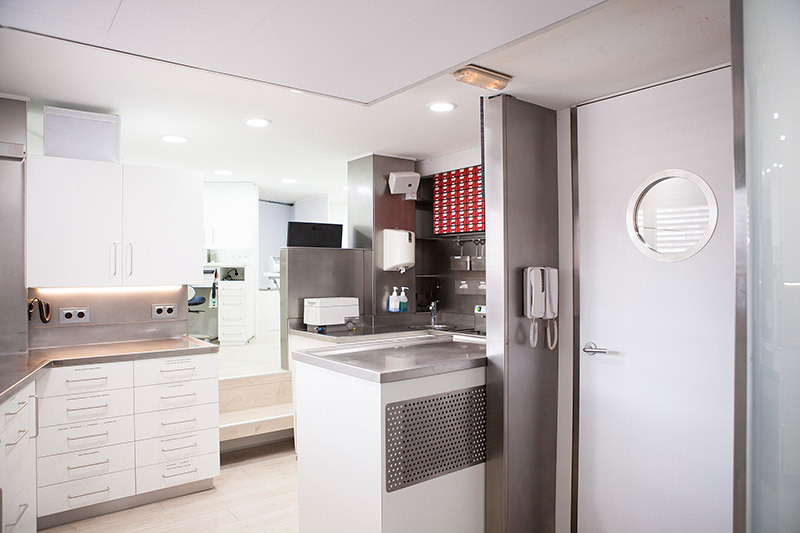 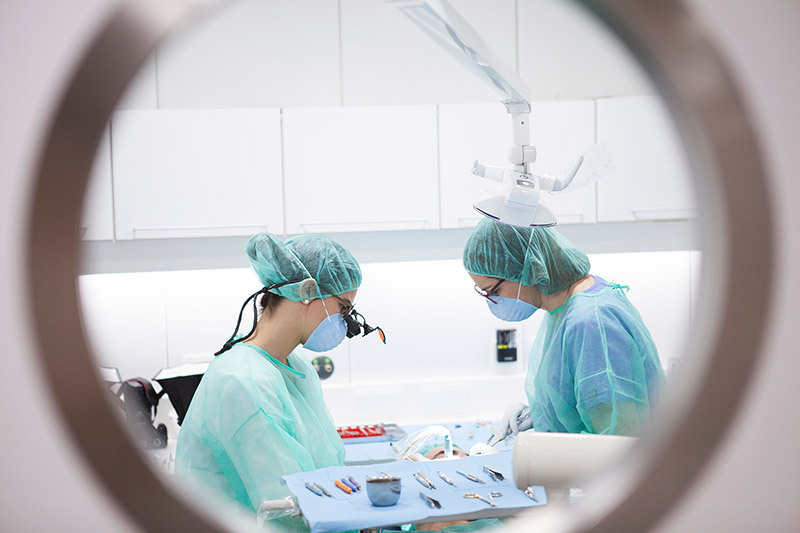 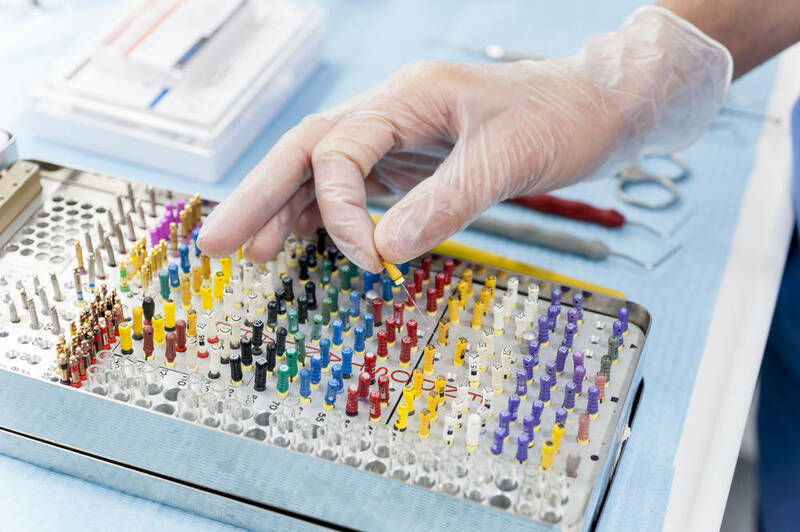 Furthermore, a thorough sterilization protocol ensure the highest care, attending each and every single detail.